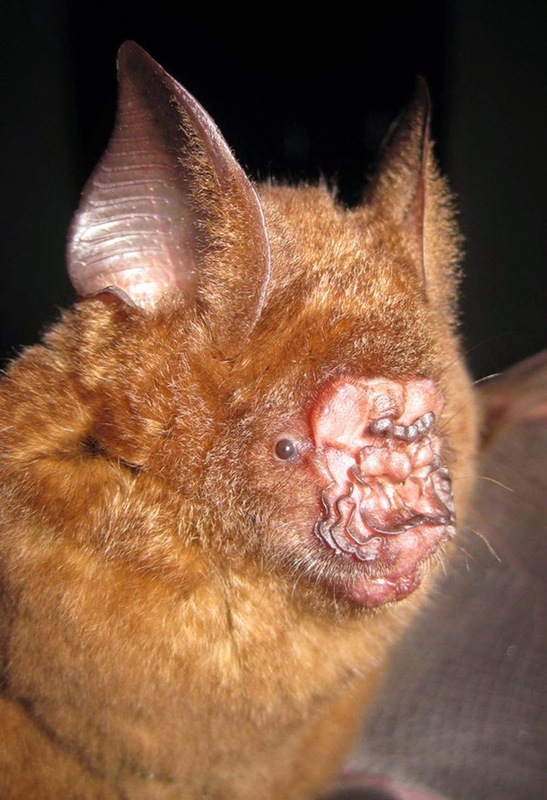 The World Wildlife Fund have discovered hundreds of new species and the pictures are sure to take your breath away. Since 2012 the global charity has identified 367 new discoveries while researching in the Greater Mekong region in southeast Asia. 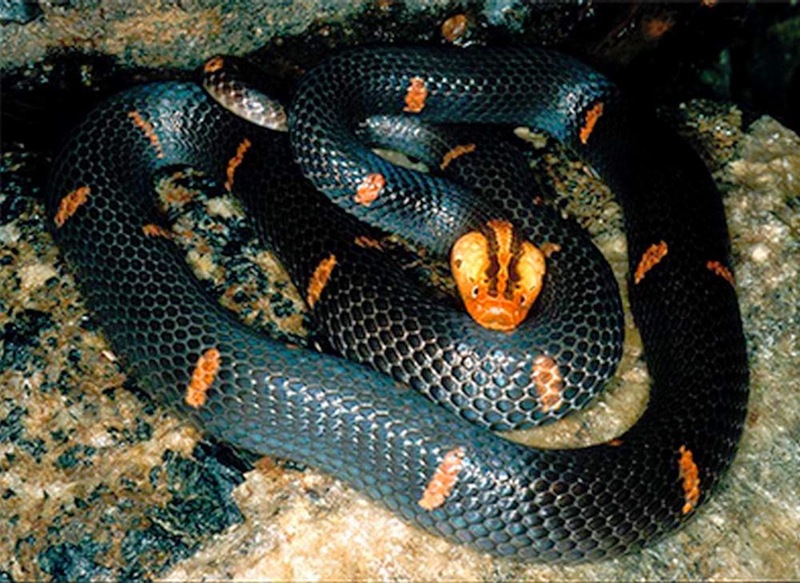 Included on the list are 290 plants, 24 fish, 21 amphibians, 28 reptiles, three mammals and one bird. 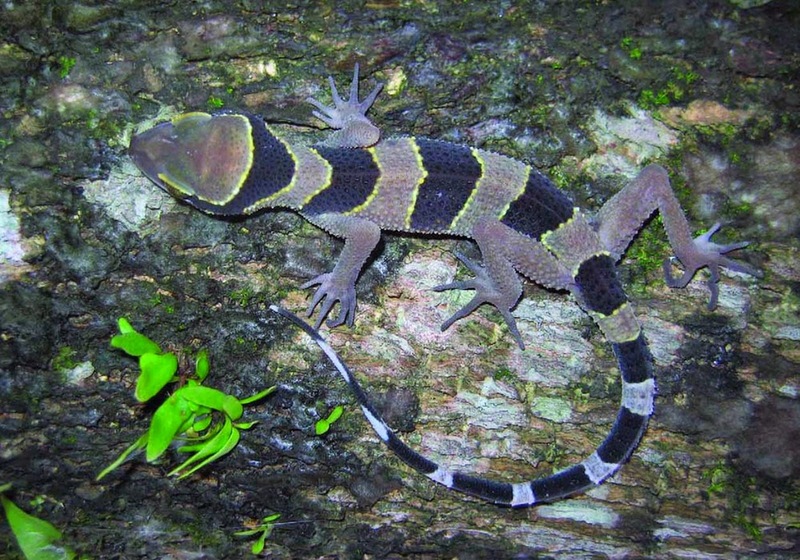 Amongst the most interesting ones that have been found include a zebra-striped lizard. 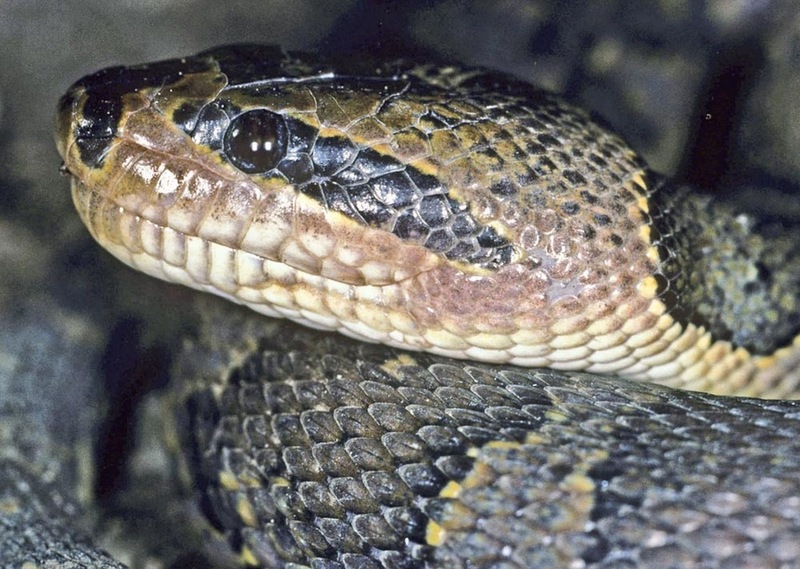 The reptile is only 11.5cm in length and has only one known habitat. 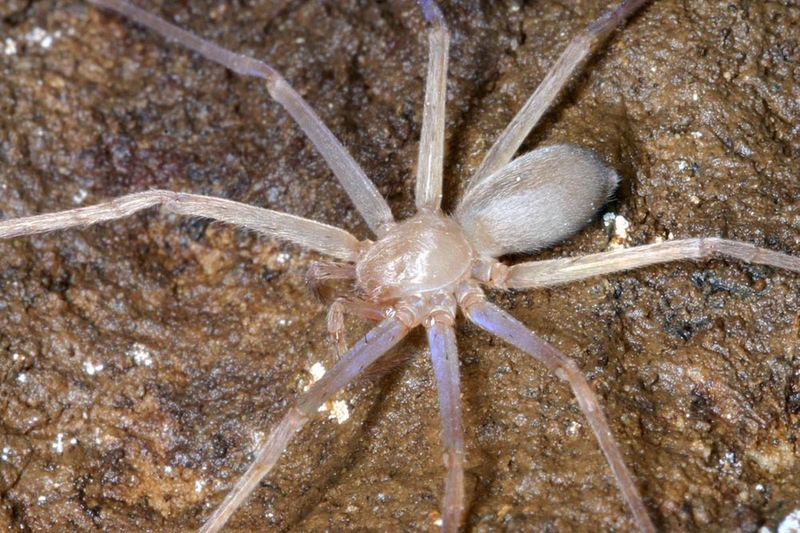 If creepy crawlies are more your thing, a blind huntsman spider also made the list. With no eye sight the arachnid pursues its prey using its eight legs. 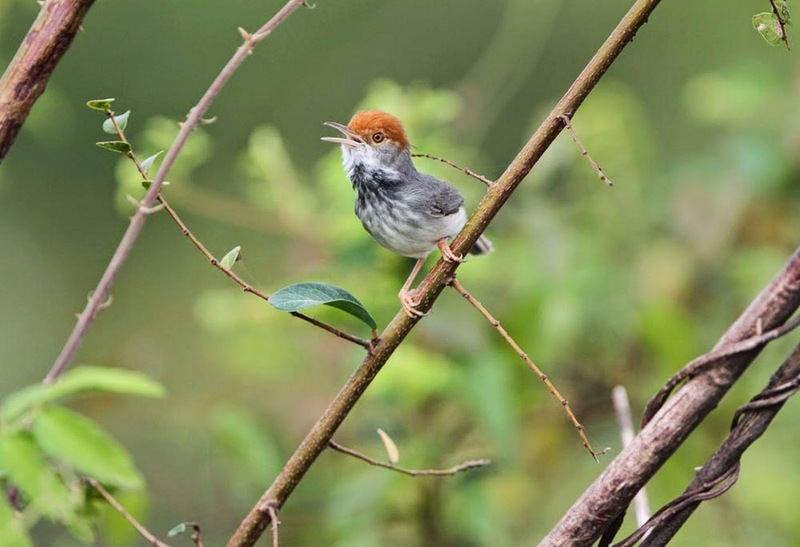 Dr Thomas Gray, manager of WWF-Greater Mekong's species programme, said: "The species discoveries affirm the Greater Mekong as one of the world's richest and most biodiverse regions. "If we're to prevent these new species disappearing into extinction, and to keep alive the hope of finding other fascinating creatures in years to come, it's critical that governments invest in conservation and green growth strategies." The WWF is an international organisation dedicated to the conservation of the environment. They have been active since 1961. 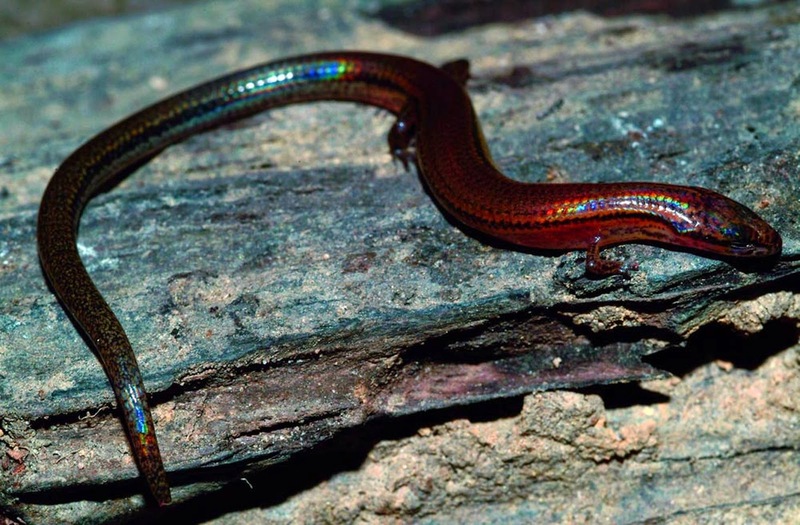 Their latest announcement also included the discovery of a zorro-masked water snake and a rainbow lizard.